Ideally you should go to your favorite travel destination with ample time in hand. If you go for a really short trip then it simply rushes you to capture more and more of the place in the little time that you have. So, when you are planning to visit Tashkent then you should keep enough time in your pocket so that you enjoy the city to the maximum. We are not saying it just like that. Tashkent, the capital city of Uzbekistan is really a charming place and one has lot to do here when they buy our Tashkent Tour Package. Tashkent is super old and the biggest city in not just Uzbekistan but entire Central Asia region. 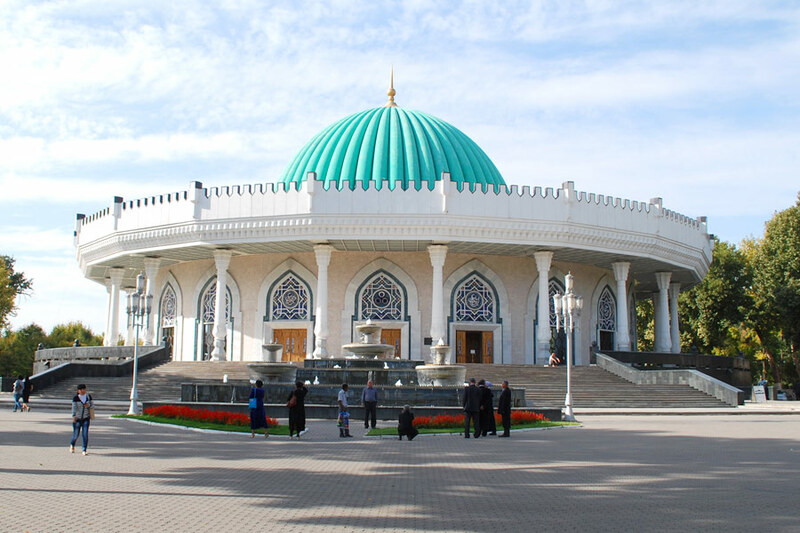 You will appreciate Tashkent as a complete tourist destination. Now, the question is what are the Things to do in Tashkent when you are here? Well, let us see what you really can do in Tashkent. Visiting Tashkent Tourist Places are of course first thing you would like to do here. This is important for you to know some of the amazing places to see in Tashkent. You can see Chorsu Bazaar in the old town of Tashkent and apart from this market you should also explore Amir Temur Museum, Museum of applied arts, Tashkent Botanical Gardens, Fine Arts Museum of Uzbekistan, Charvak Reservoir, Chimgon, Minor Mosque, Barak Khan Madrassah and more. When you buy our Uzbekistan Holiday Packages you get the best sightseeing experience in Tashkent. You can spend good time at each of these places. Outdoor adventure activities play a fun part of your travel. Tashkent impresses travelers in this department as well. There are parks, water parks, lakes, rivers and mountains. You can enjoy swimming, skiing and climbing. Some of the parks where you can go in Tashkent are Aqua Park, Gulyam Park and Alisher Navoi National Park. You also have Japanese Garden, and Ankhor Canal. 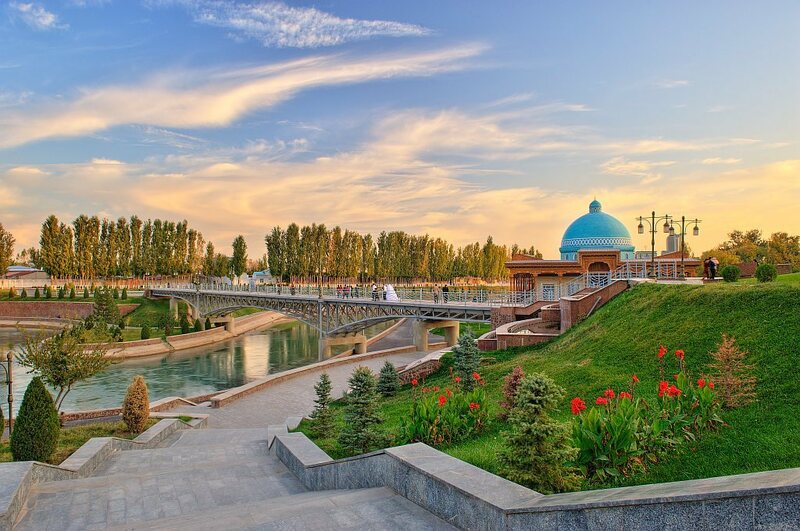 Ankhor Canal is an amazing place in Tashkent. People love to visit the canal in all seasons. Ankhor Canal is also a famous place among the people who love to swim in all year round. If you are mountain lover then Chimgan valley is for you. 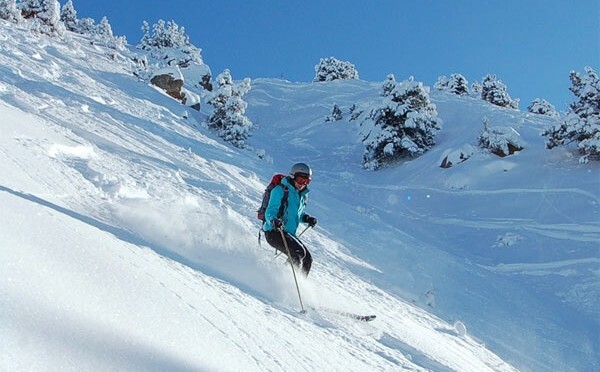 You can go for climbing and skiing in Chimgan Mountains. No matter which place you go to, you hunt for best food in town. But about Tashkent it is important for you to know even before you know about food and restaurants here that, traditional Chaikhana – Tea House is a must visit place for everyone in Tashkent city. You will get Chaikhanas in every part of Uzbekistan. Taste the traditional tea of the city and hear the local gossip. Now talking about restaurants you will get all varieties of restaurants in Tashkent. You can walk in a restaurant of your liking and enjoy some great food. If you like live music and entertainment then again you will get plenty of options here. 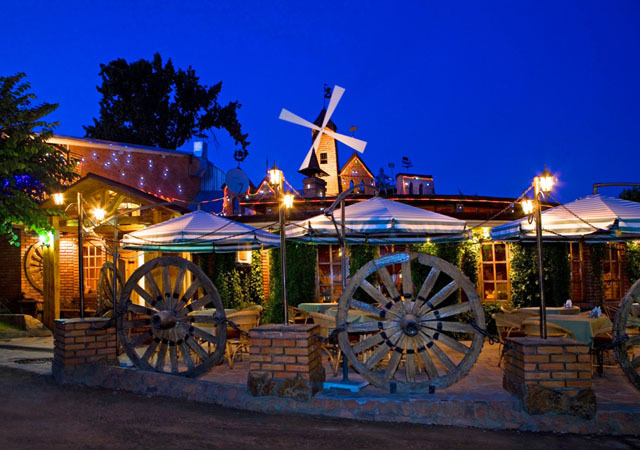 There are many restaurants with live entertainment in Tashkent. You can be treated to a show while you dine. Those who want to Enjoy Tashkent Night Life can hit the local bars and pubs where both live music and hard drinks are available for the visitors. No tour is complete without shopping. Tashkent offers you many places for shopping. You have heard about the world famous Chorsu Bazaar in Tashkent where you get to buy every thing. You can buy local specialty from Chorsu Bazaar. But Tashkent has other Bazaars too. You can visit Alay Bazaar, Karavan Bazaar, Askia Faremer’s Market, Bek Baraka wholesale market apart from Chorsu Bazaar in Tashkent. And those who love to shop in big and modern malls also have plenty of malls to do shopping in Tashkent. You can shop anything and everything in Tashkent Bazaars and malls. Though one will be entertained in every activity they do in Tashkent yet those who are looking for exclusive entertainment activities can do many things in Tashkent on their Uzbekistan Tour Package. Disney Land Recreational Park in Tashkent is must for some great entertainment and recreation. 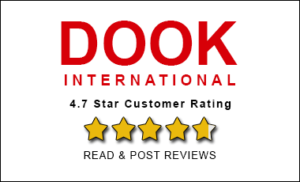 You get amazing rides for kids, men and women. There is a jungle boat ride here. On this ride you will be taken through a tropical forest with indigenous plants and animals. You will hear the sound effects in the background which complements the illusion of a trip through the forest. Apart from Disney Land you can explore other parks, theaters, bowling centers, Golf club and Tashkent Zoo for some great entertainment and fun.